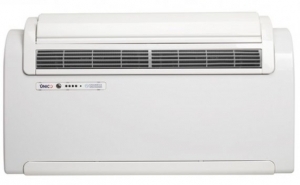 Unico R 12HP can provide year roung cooling and heating. 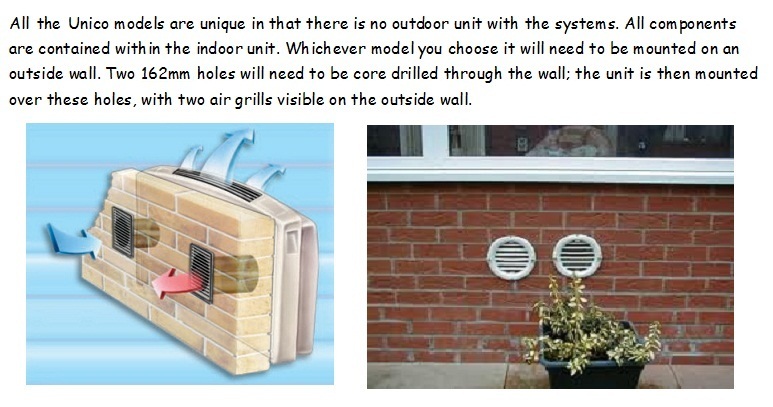 It is a fixed through the wall air cooling and heating solution that doesn't require the installation of an outdoor condensing unit. 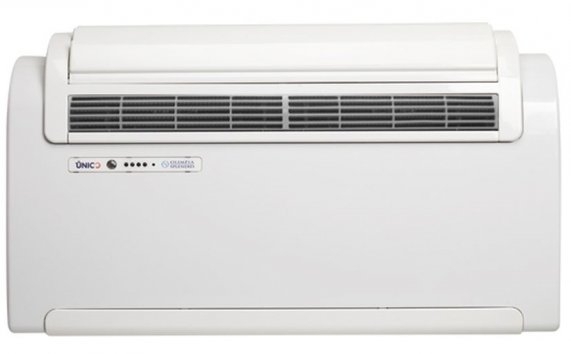 Unico R 12HP automatically provides additional heating for when external temperatures drop below 20C. Its sleek modern design and extremely quiet operation make it especially suitable for domestic bedrooms and hotel rooms.